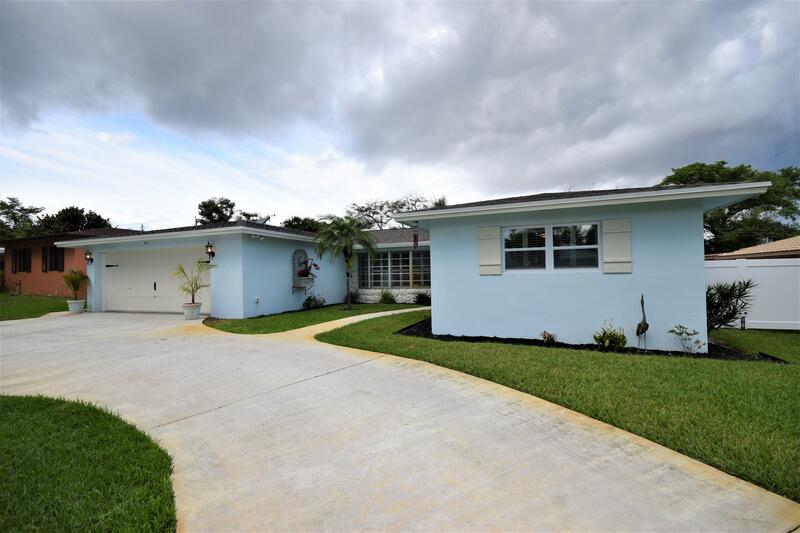 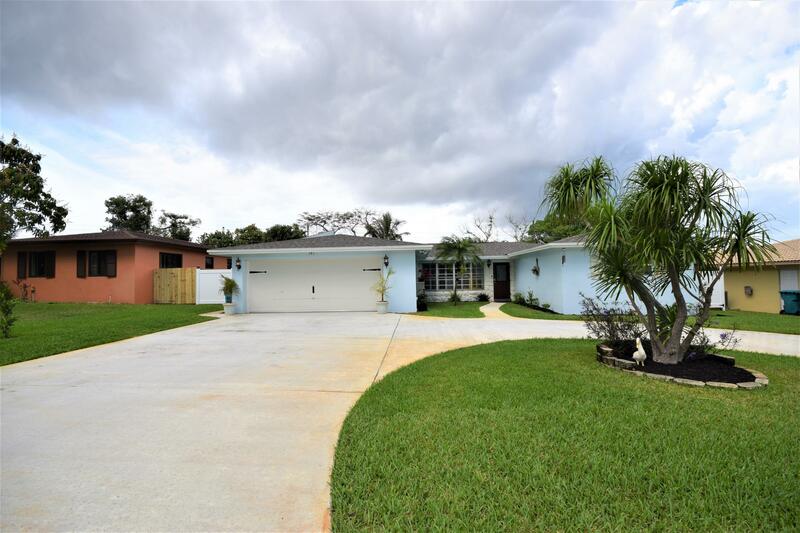 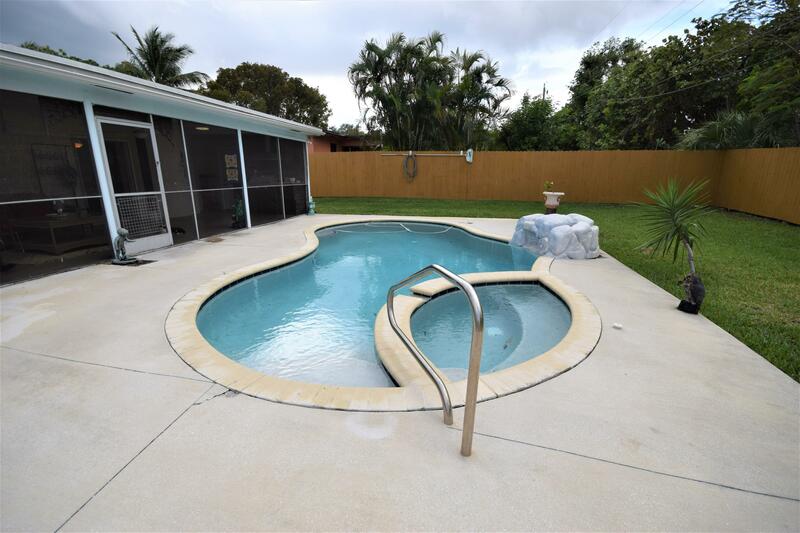 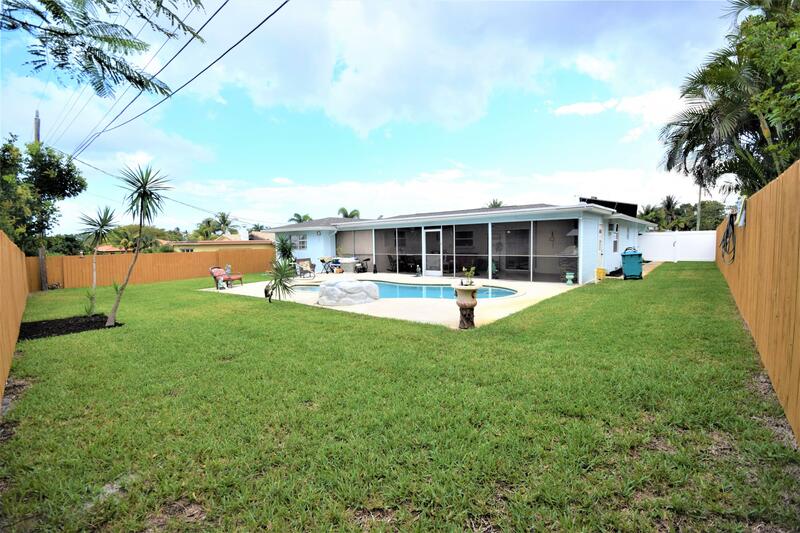 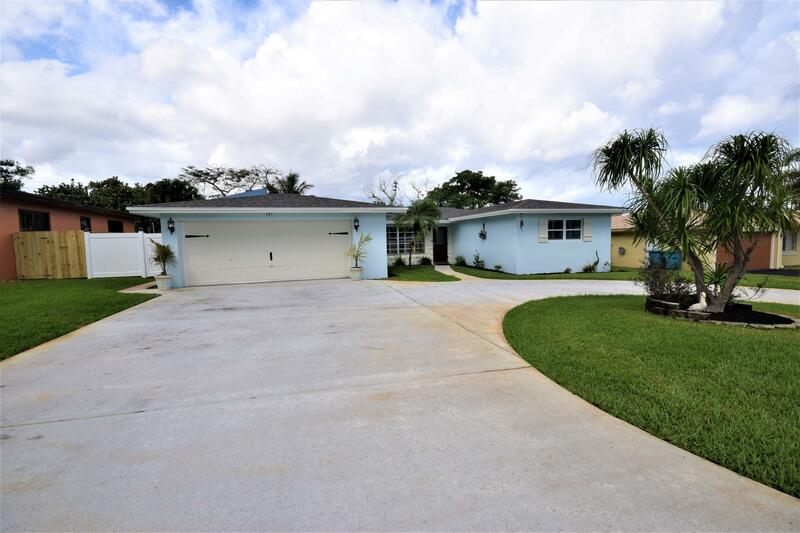 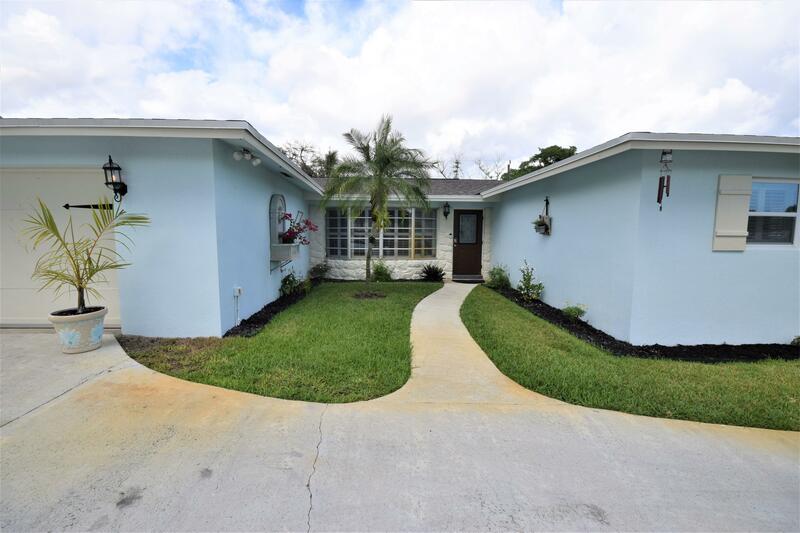 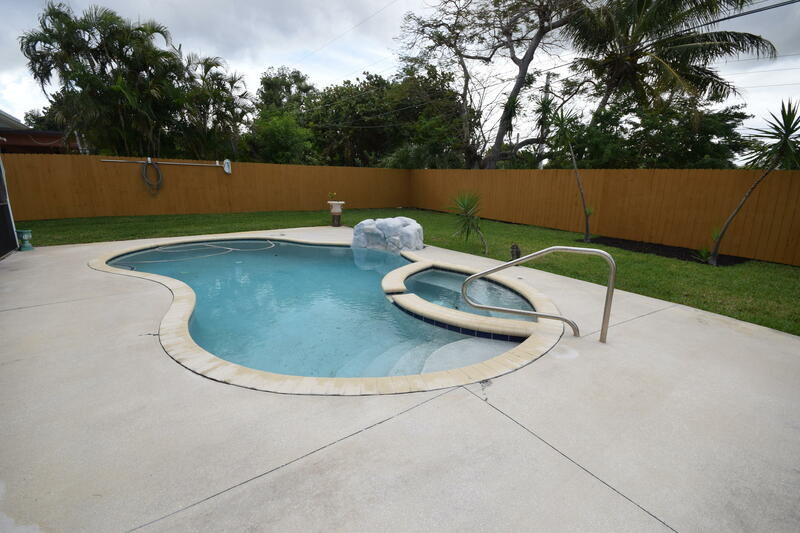 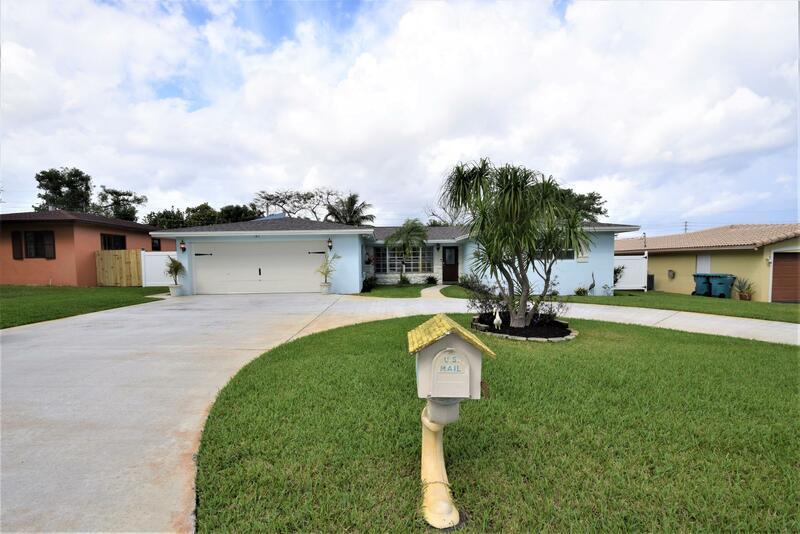 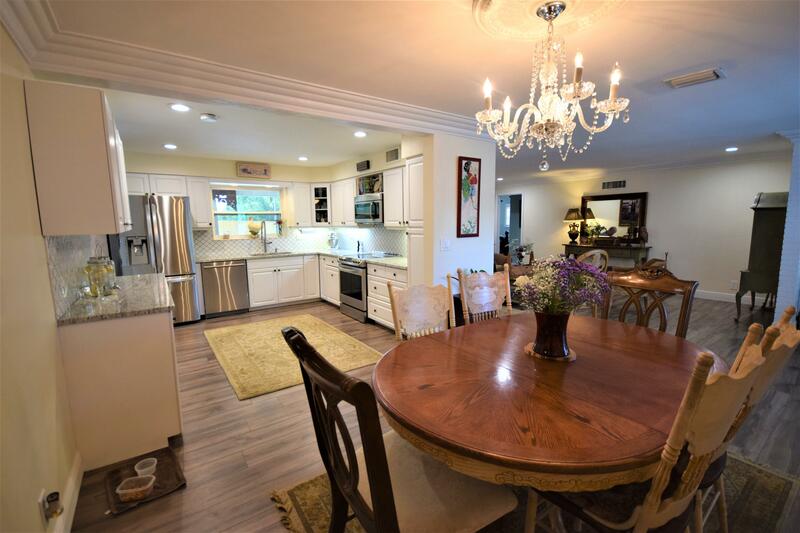 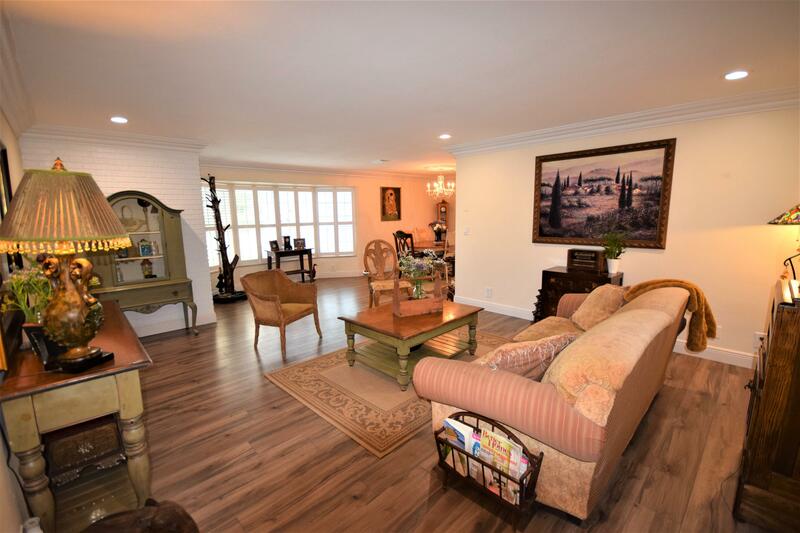 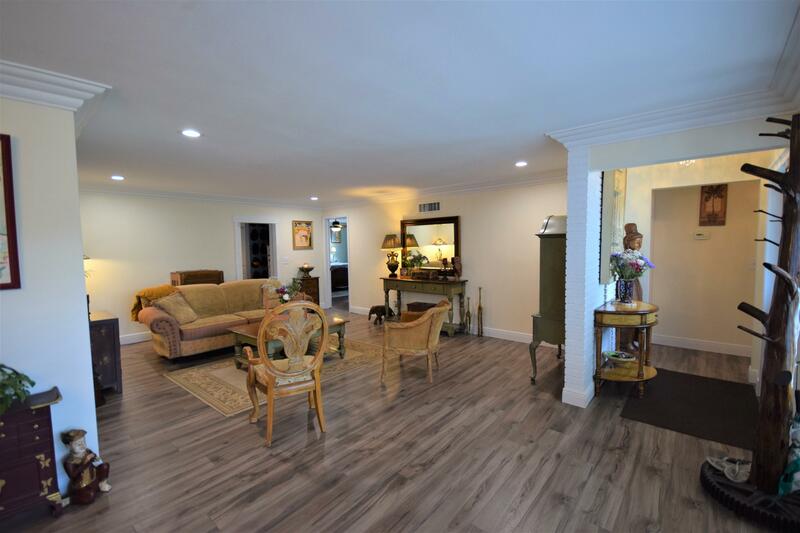 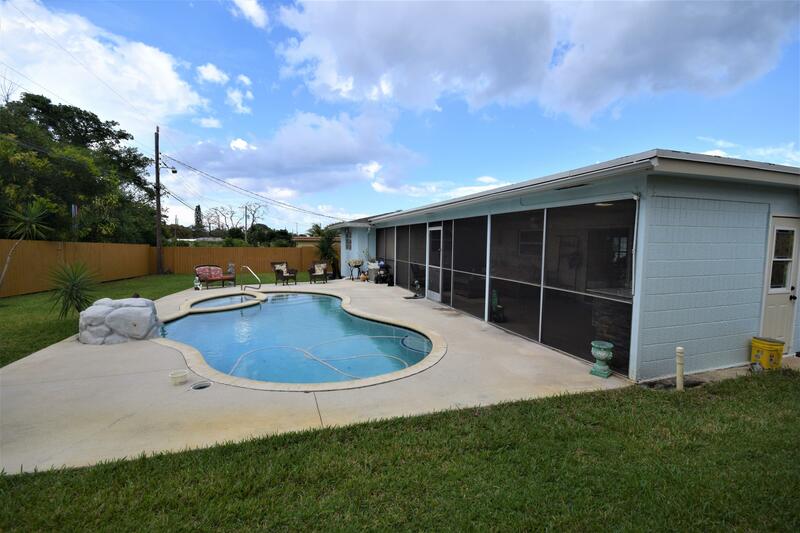 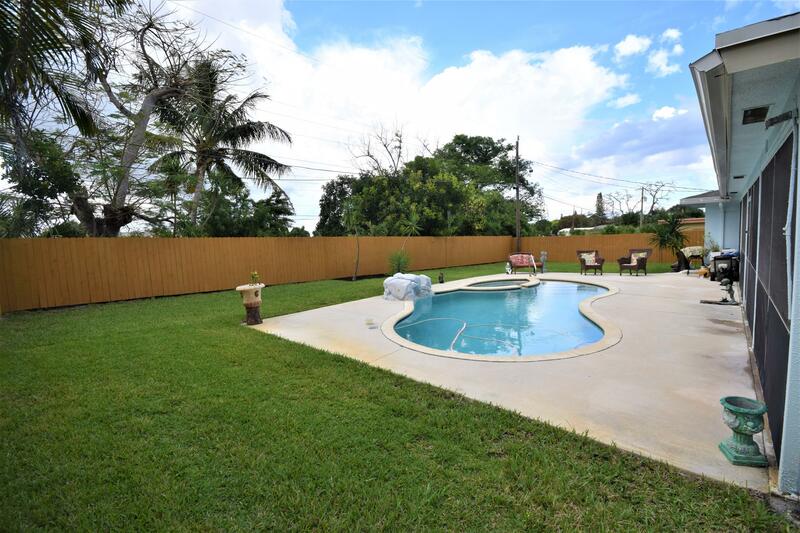 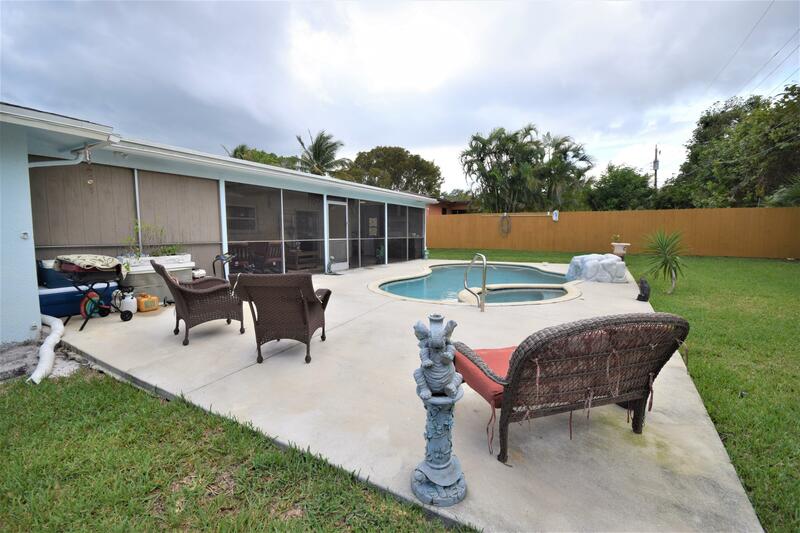 Fabulous updated pool home in the heart of East Boynton Beach! 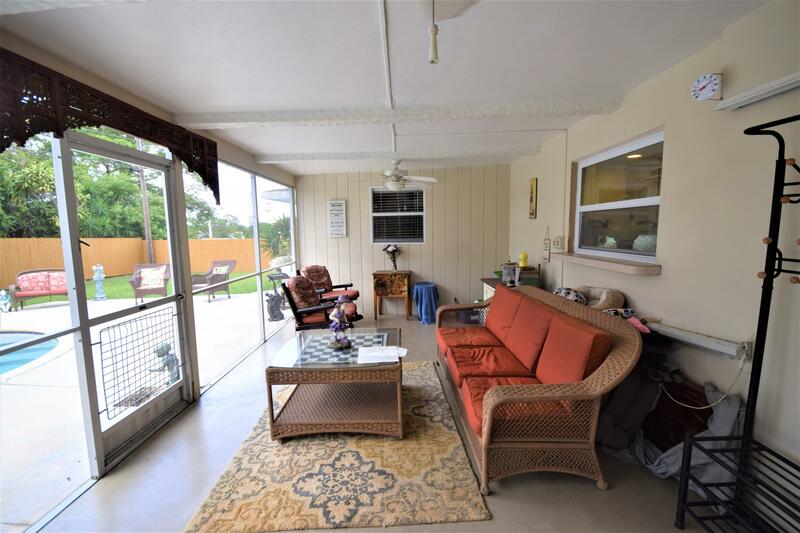 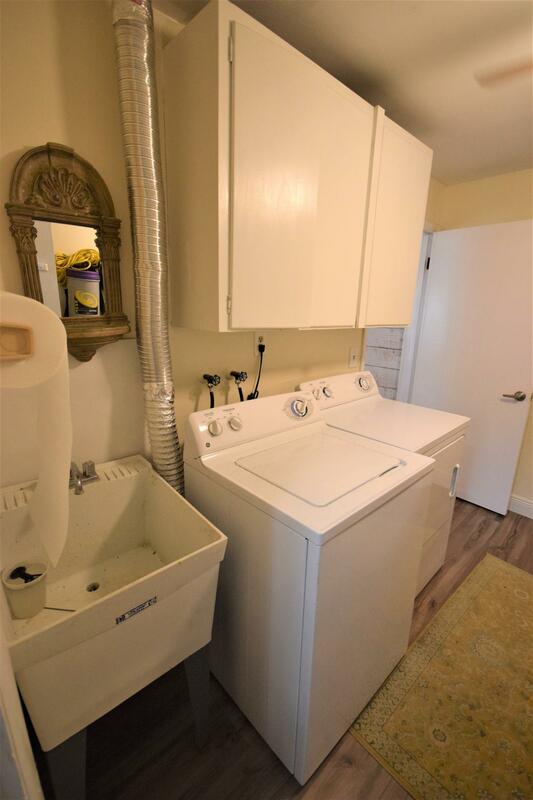 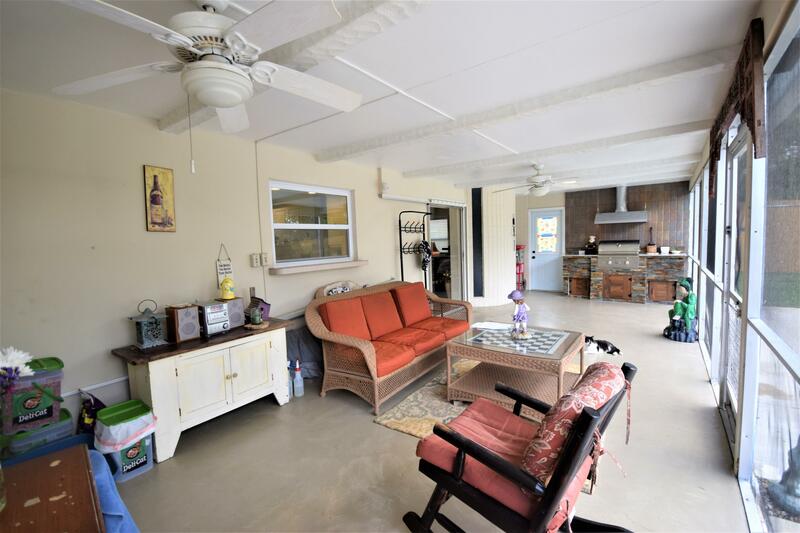 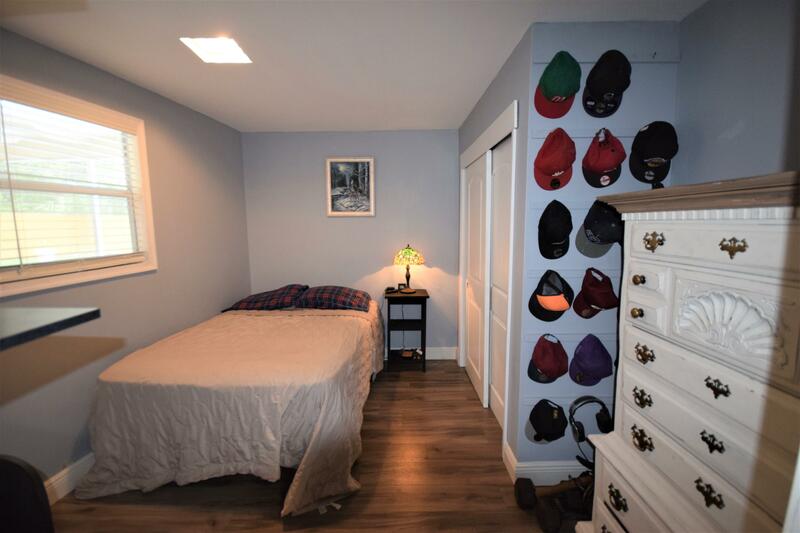 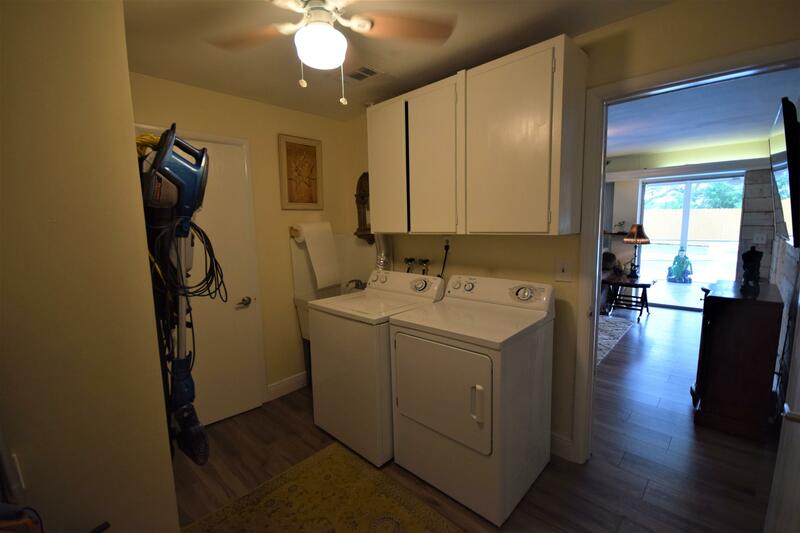 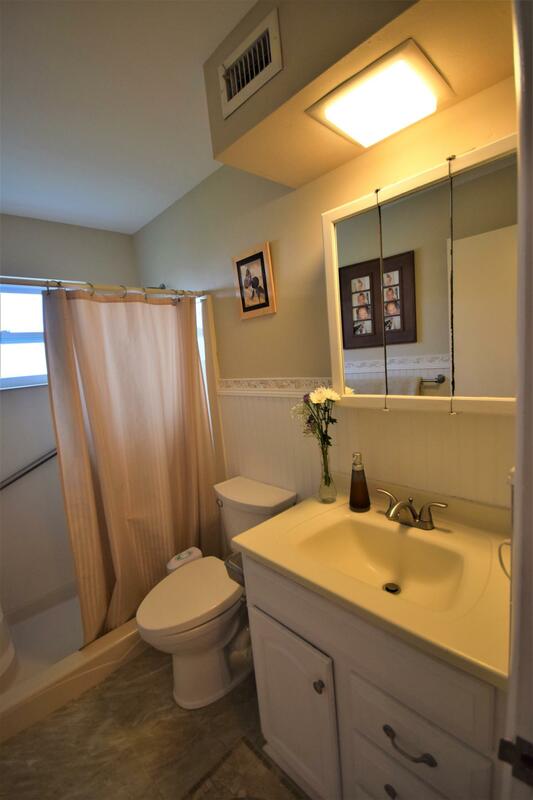 Minutes to beaches, Atlantic Ave, and I95. 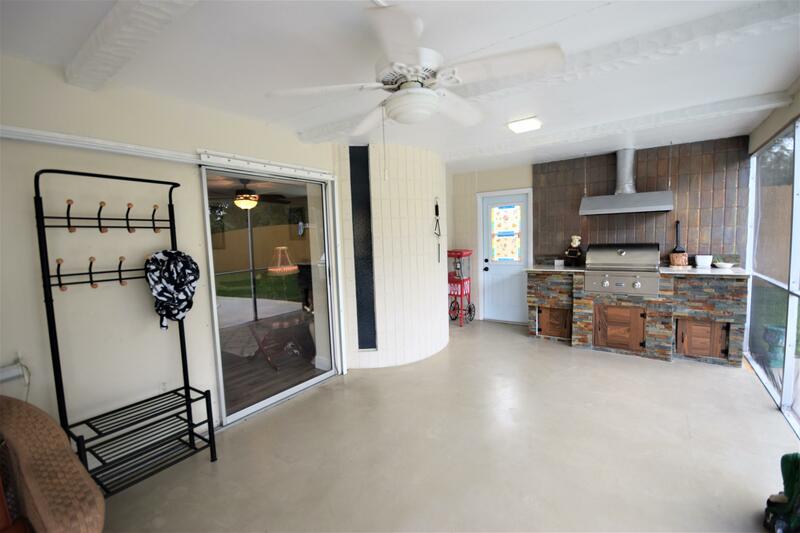 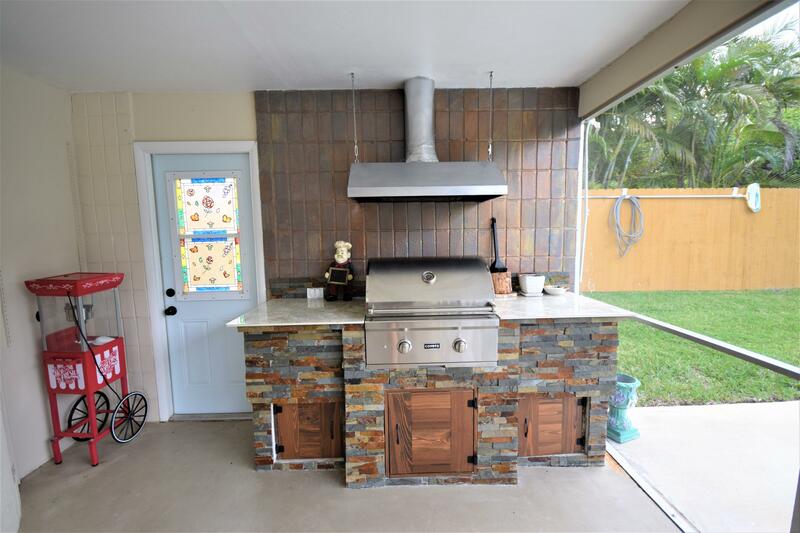 This 4 bedroom, 3 bath, 2 car garage home sits on a spacious lot with a fully fenced yard and spacious covered patio with outdoor kitchen. 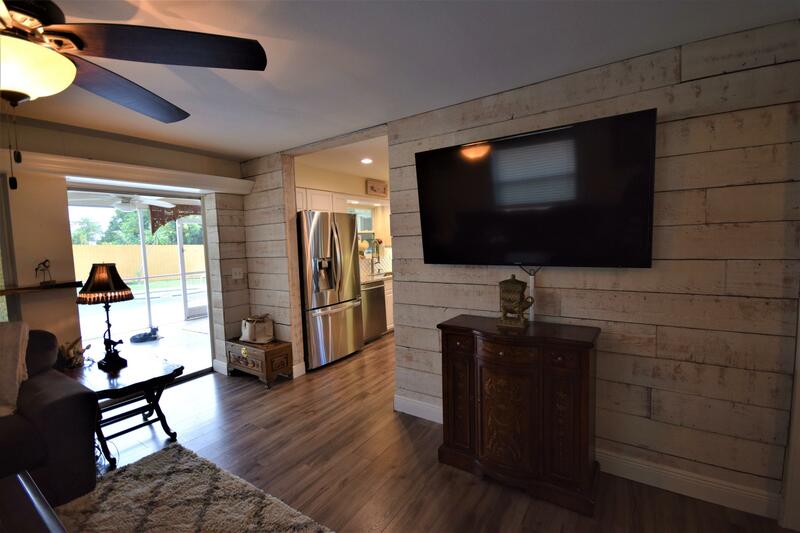 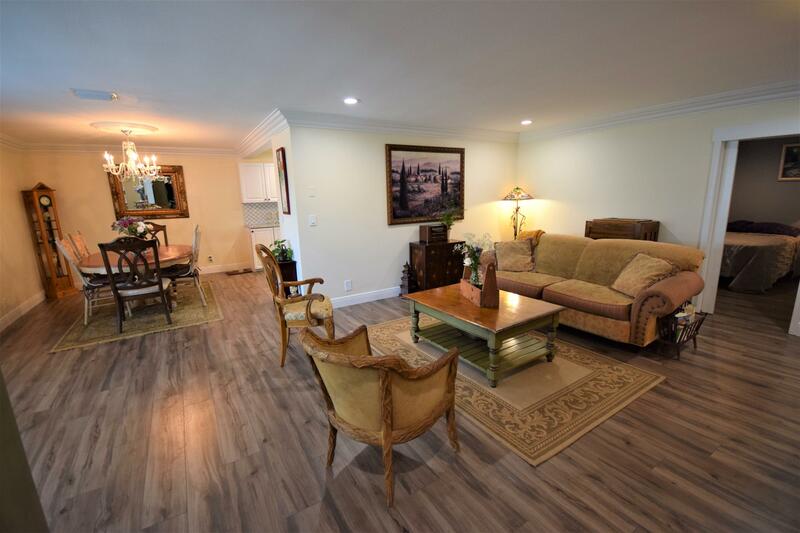 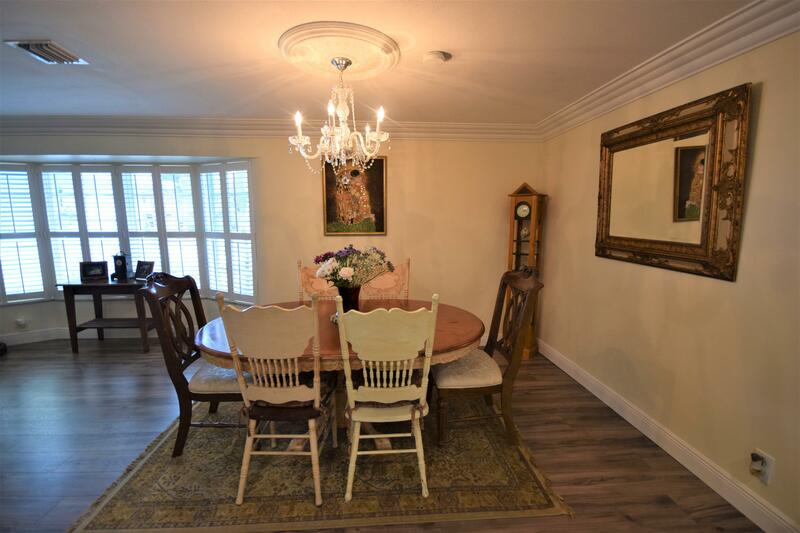 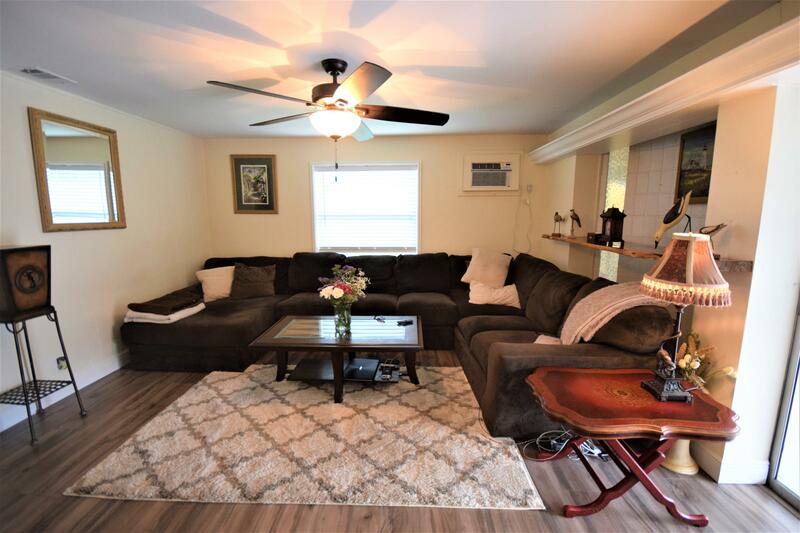 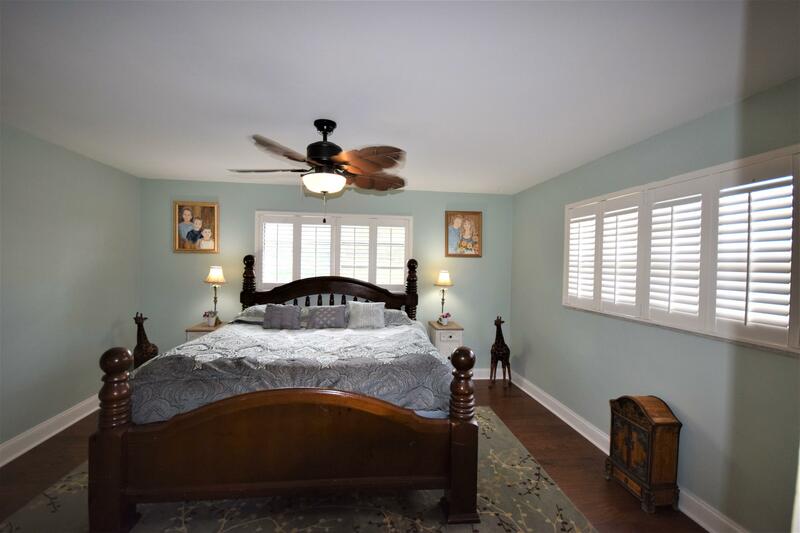 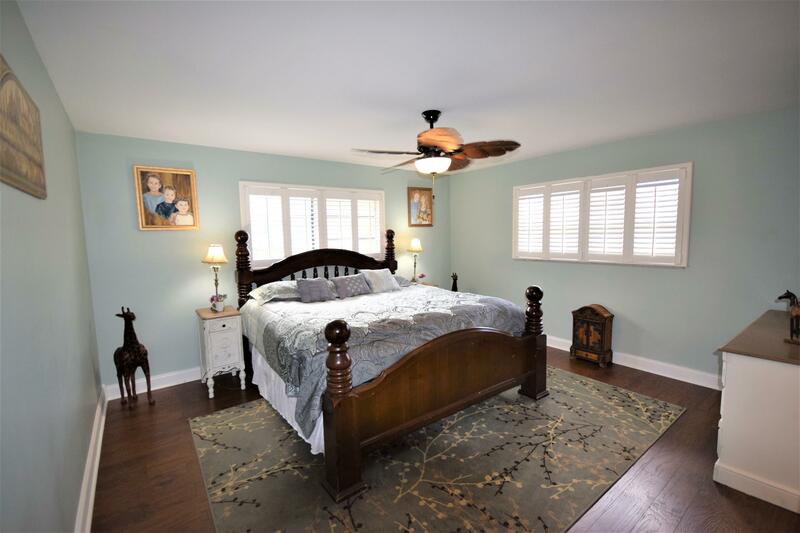 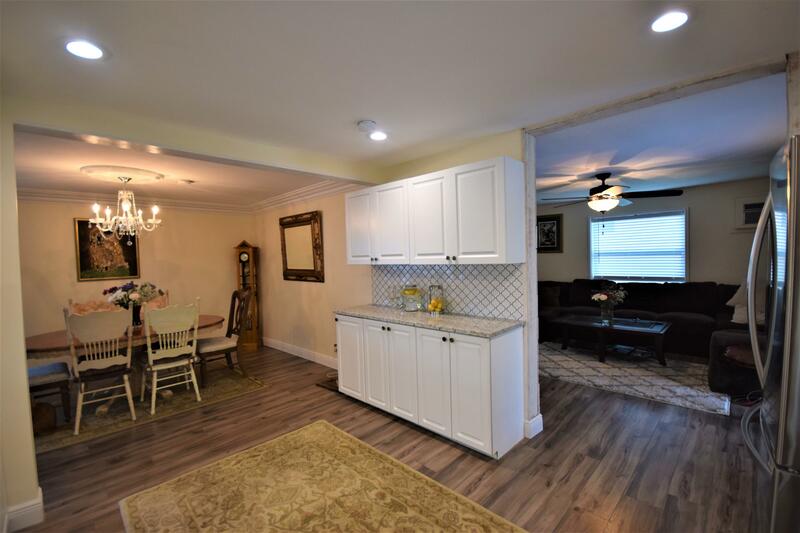 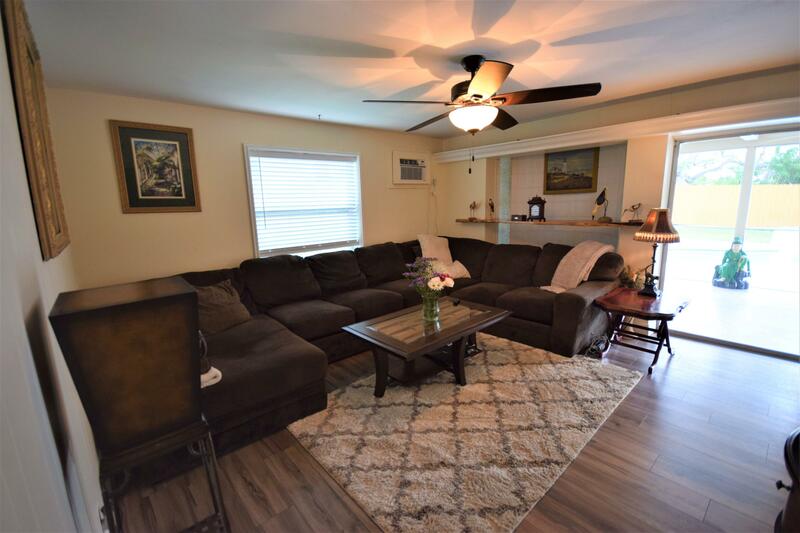 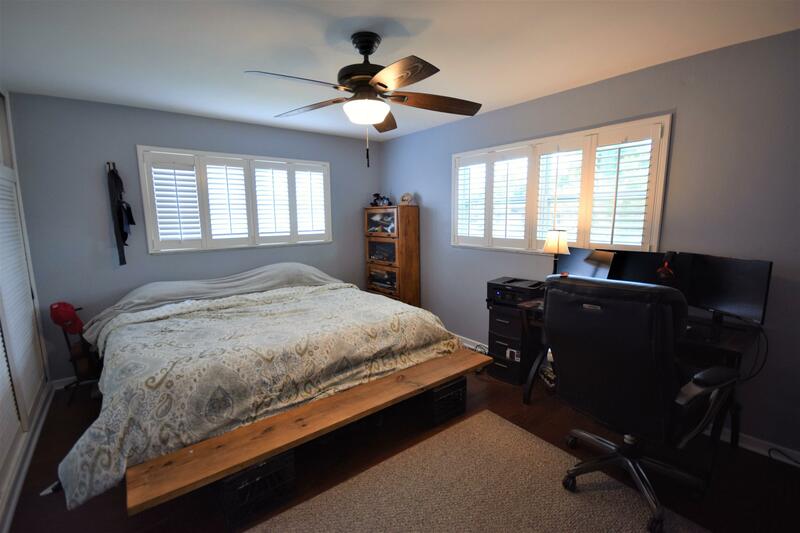 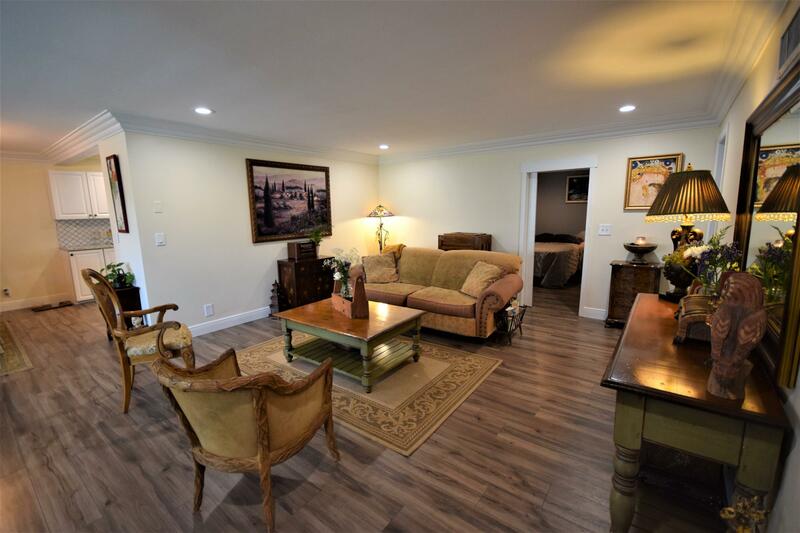 This home has a great split bedroom layout and features separate living, family, and formal dining rooms. 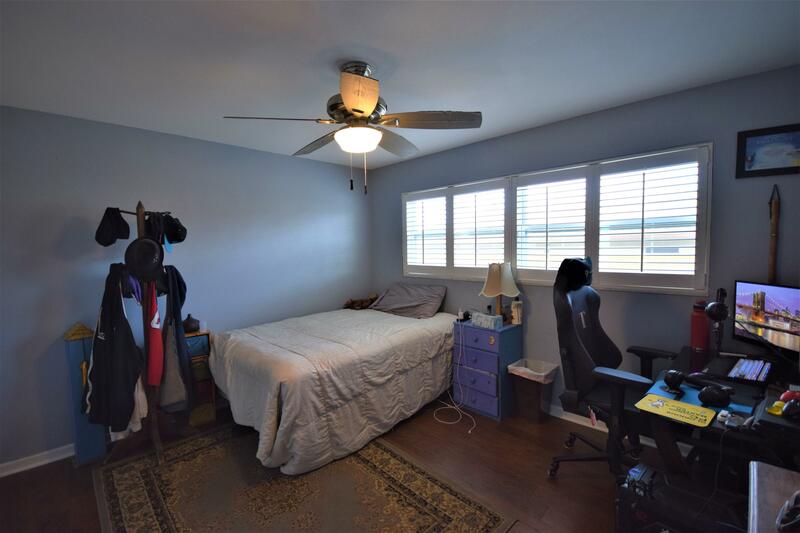 Brand new roof and AC!! 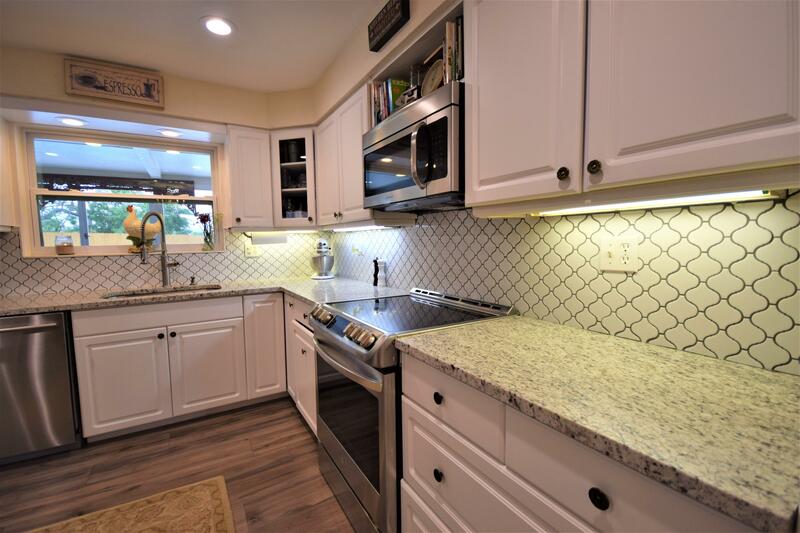 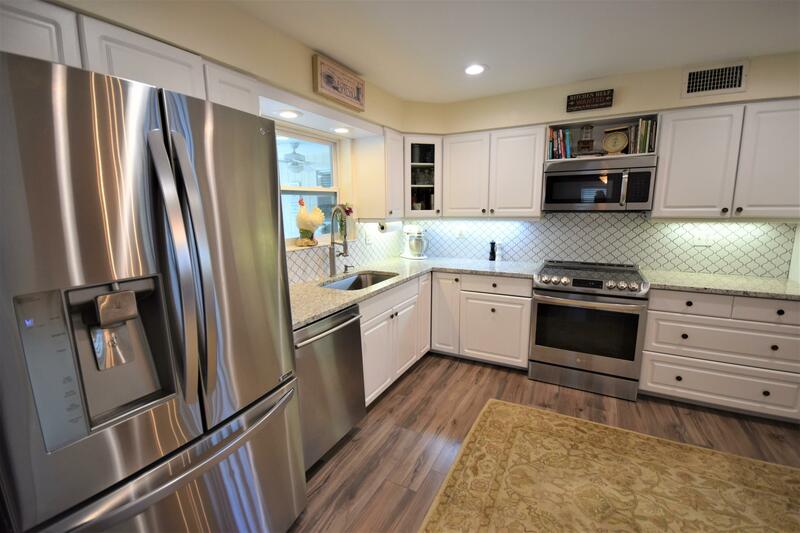 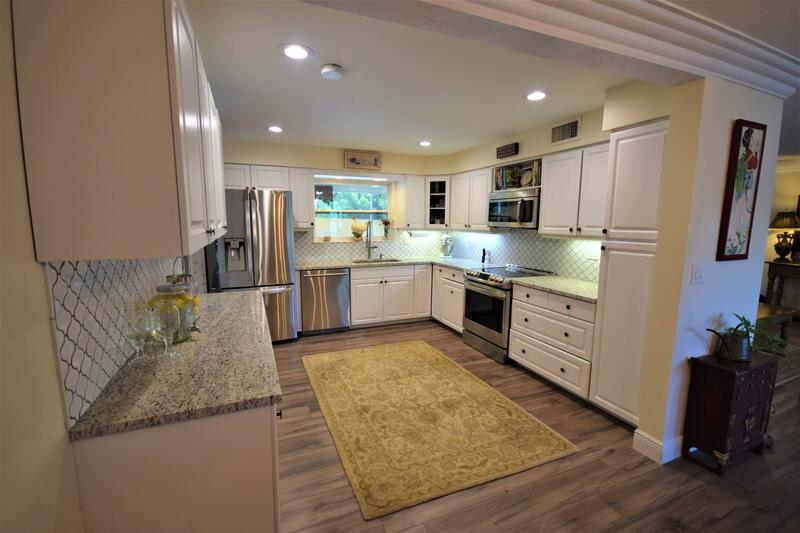 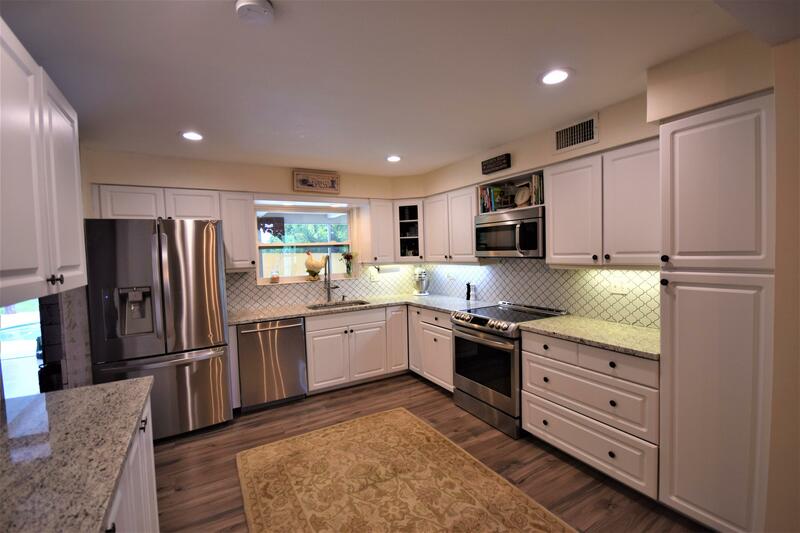 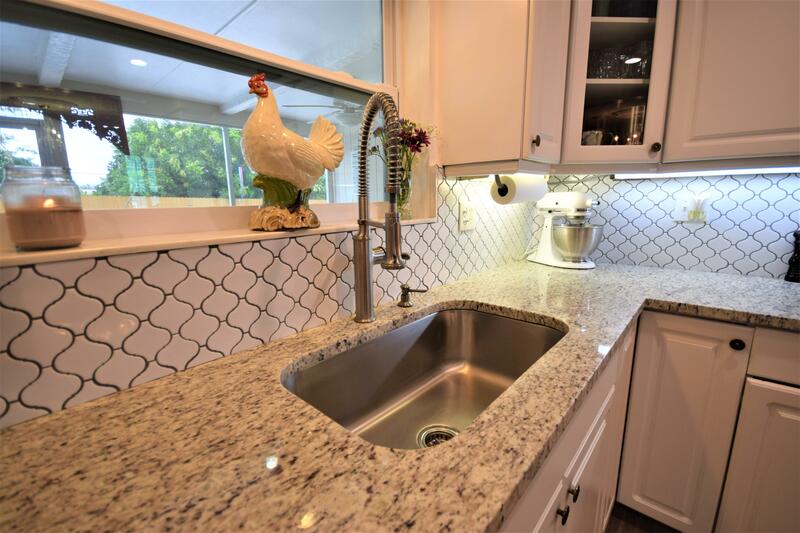 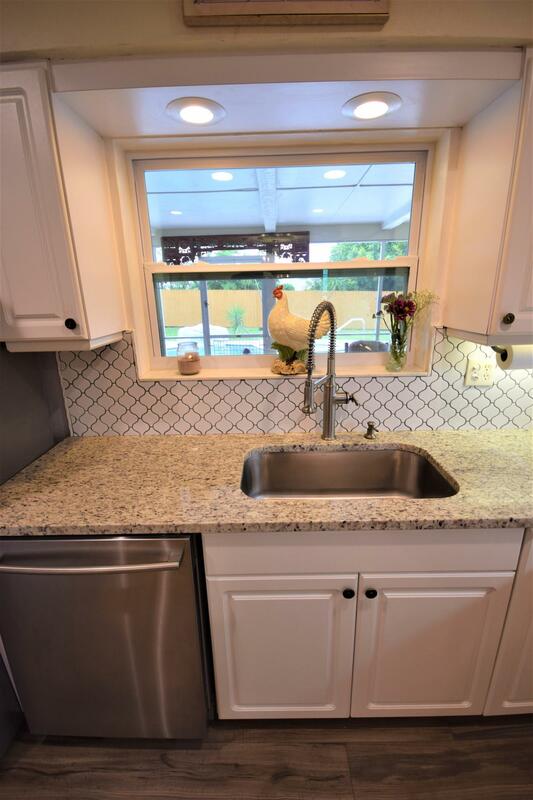 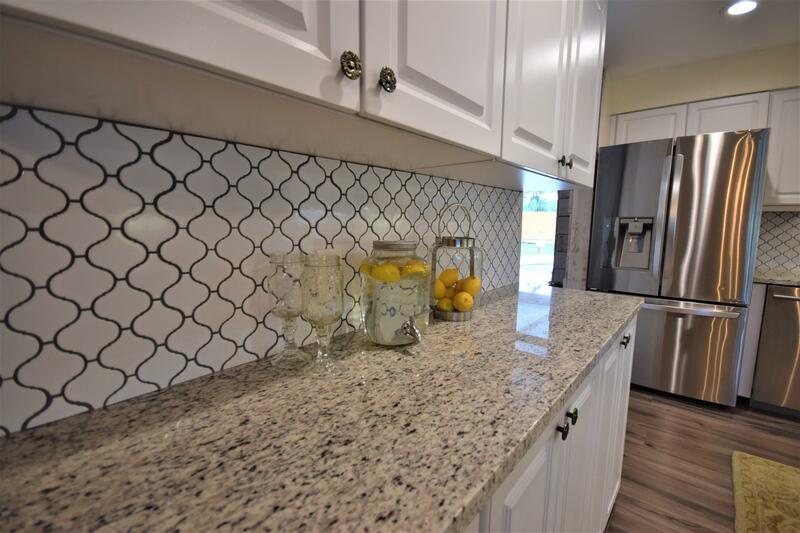 Newly renovated modern kitchen with ample cabinet and counter space. 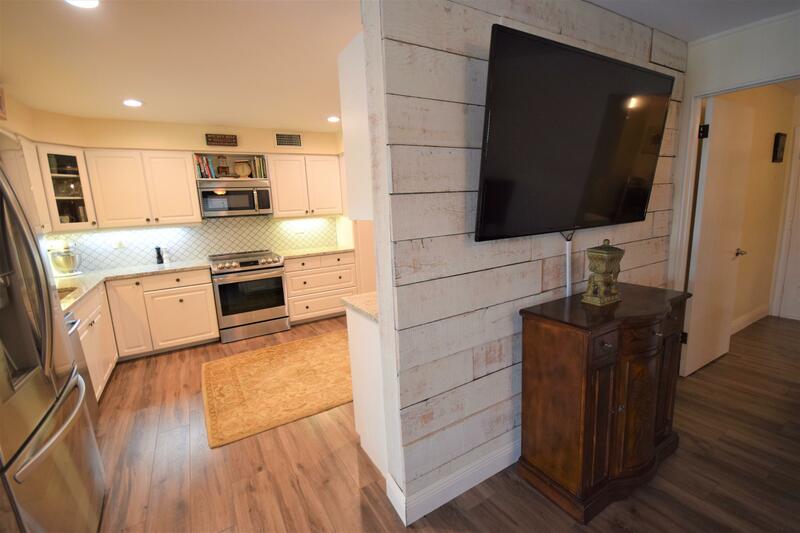 The living room has a newly installed wood plank feature wall. 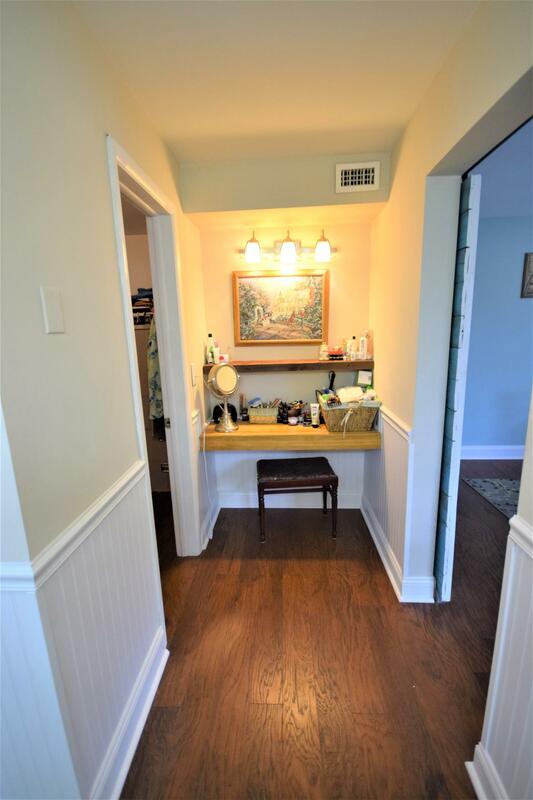 Brand new vinyl plank wood look flooring throughout. 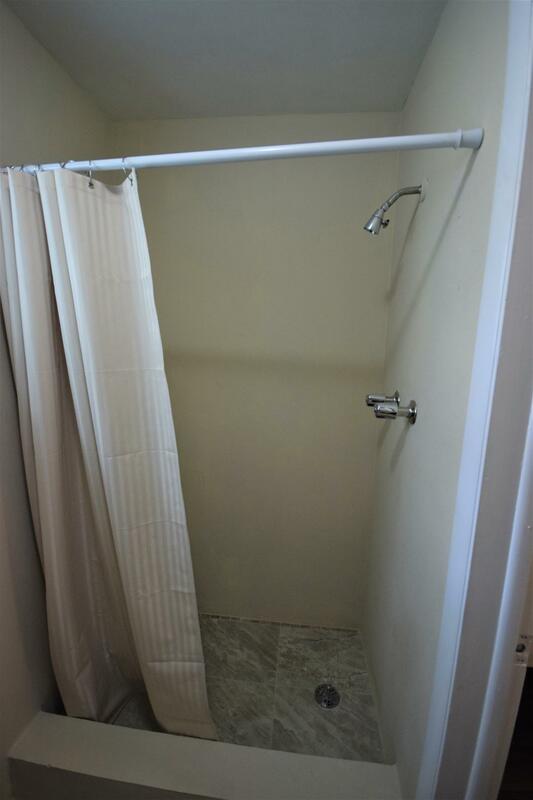 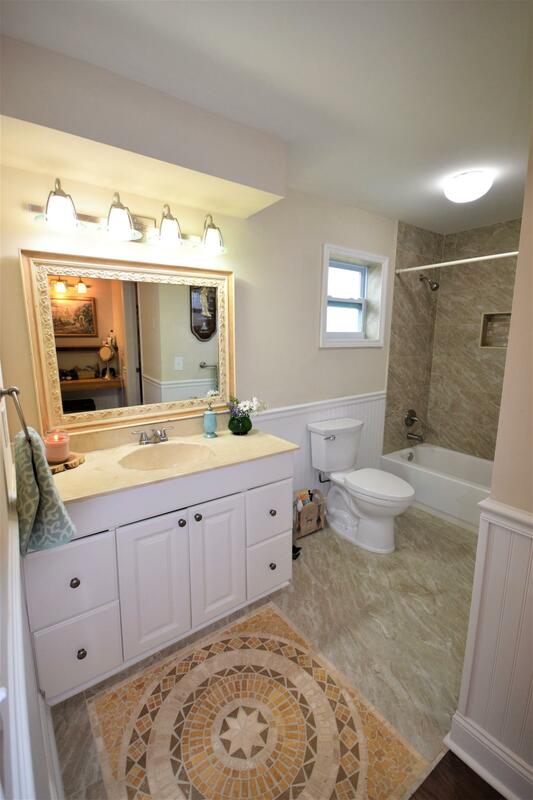 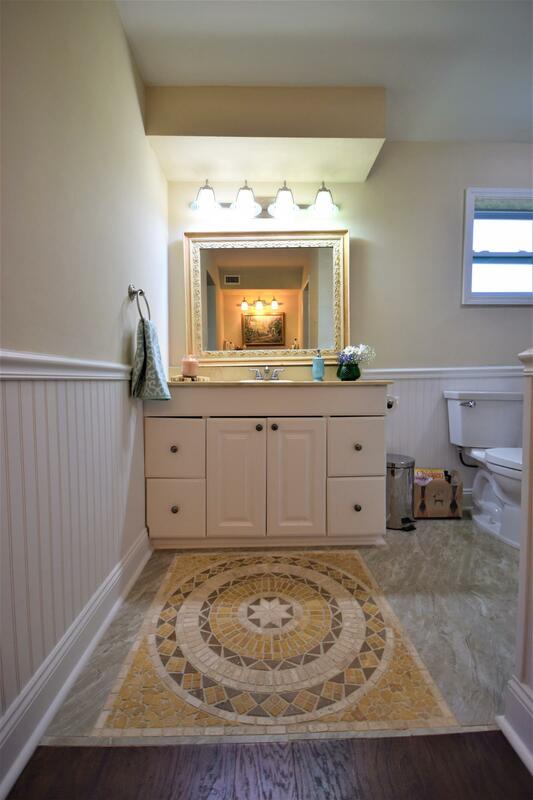 Renovated master bath with porcelain tile. 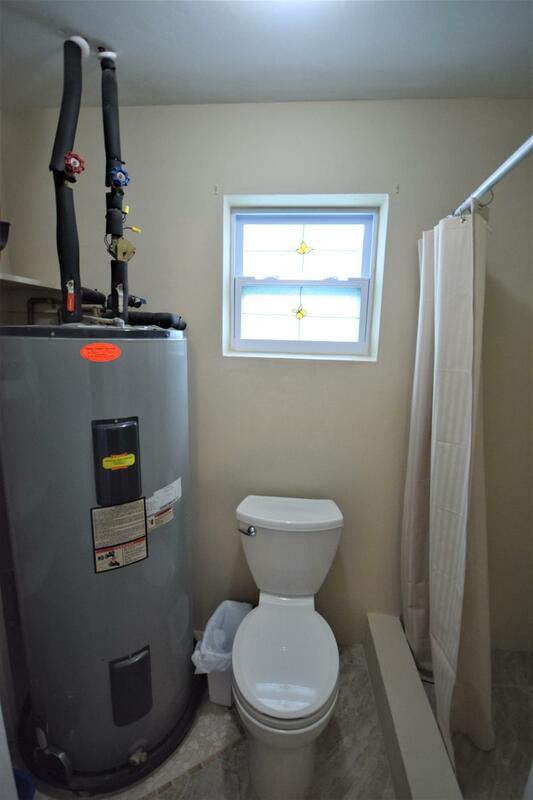 Solar hot water heaters. 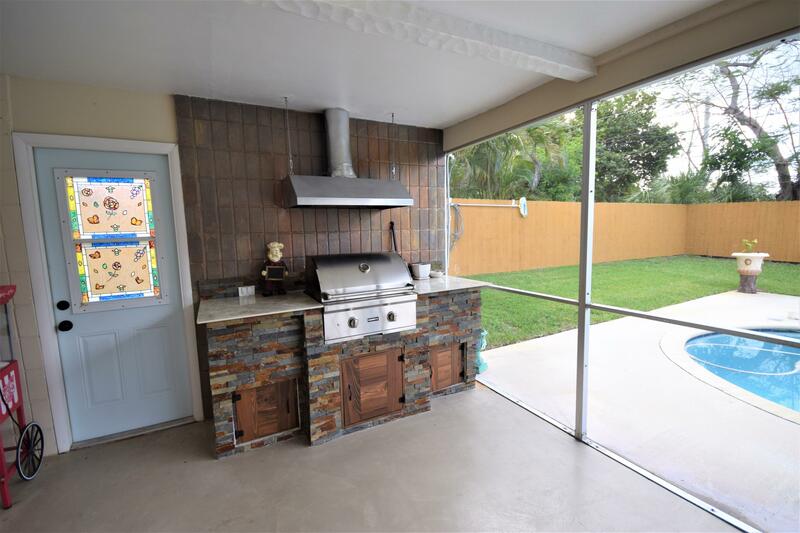 Directions: From Seacrest head west on SW 23rd ave, left on SW 24th Ave, home is on the right.